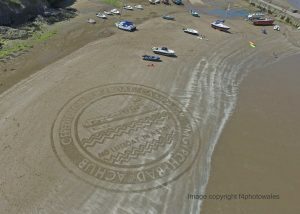 Thank you to Marc Treanor – Sand Circles for creating this stunning work of art! 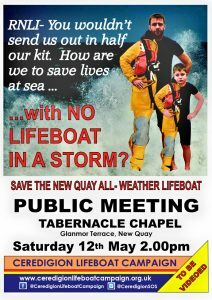 Public meeting Saturday 12th May! 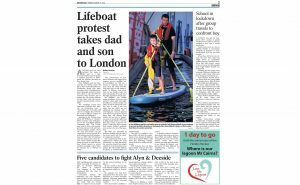 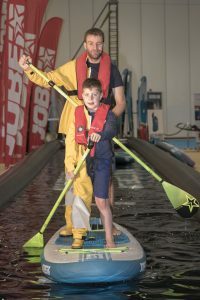 “Father and son, Huw and Steffan Williams, travelled 250 miles with the Ceredigion Lifeboat Campaign to visit the London Boat Show to make a symbolic half-dressed barefoot protest to the RNLI after the news last year that their station…..
Press release Concern over an RNLI ‘Drowning Gap’ in Wales reaches the London Boat Show A Welsh lifeboat man and his son make a barefoot protest at the London Boat Show 2018 Father and son, Huw….. 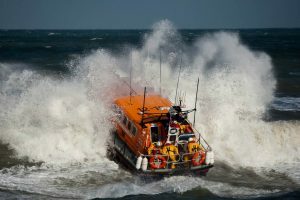 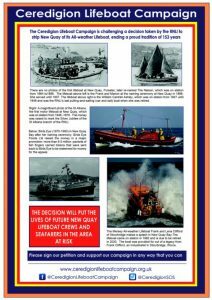 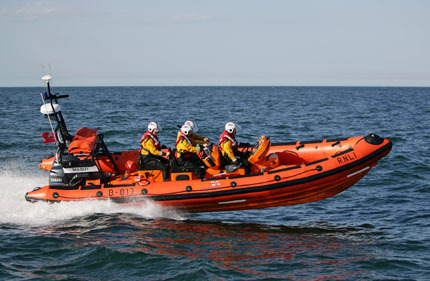 The RNLI has a clear mission statement: “Our crews aim to launch their lifeboats with 10 minutes of being notified and can operate up to 100 nautical miles out at sea. 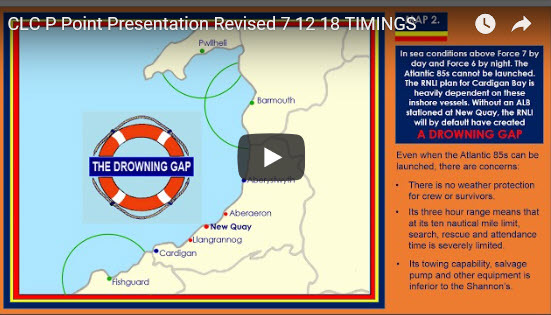 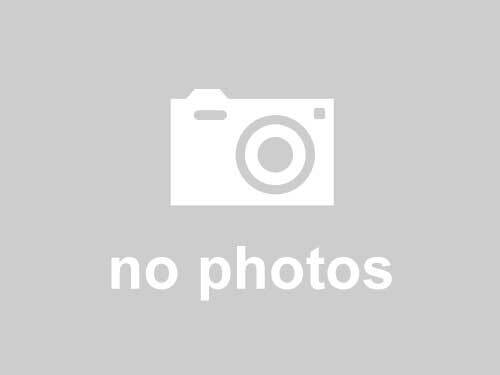 We aim to reach at least 90% of all…..